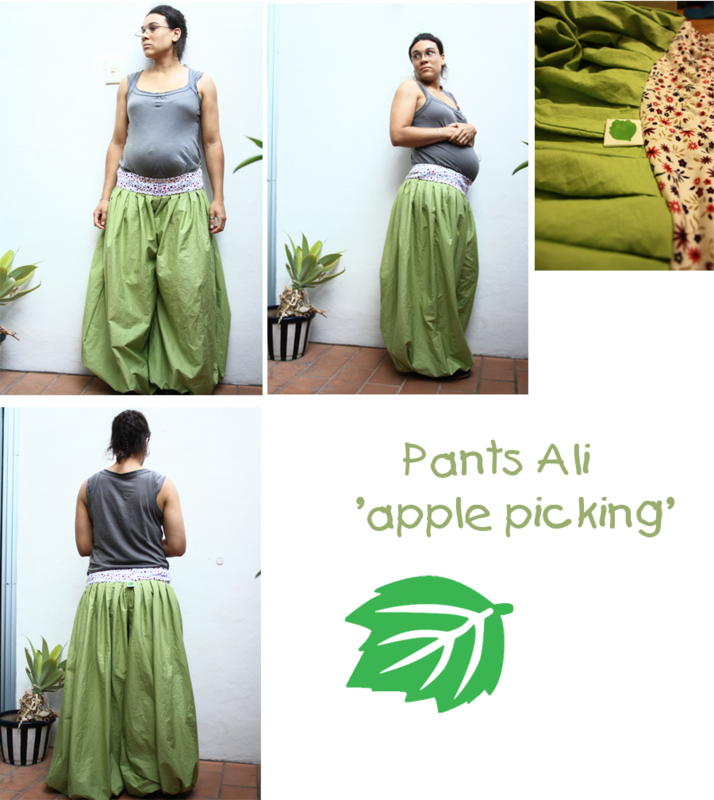 I improved the pattern for the Ali pants. 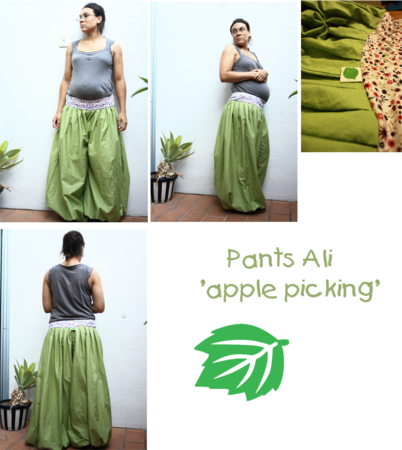 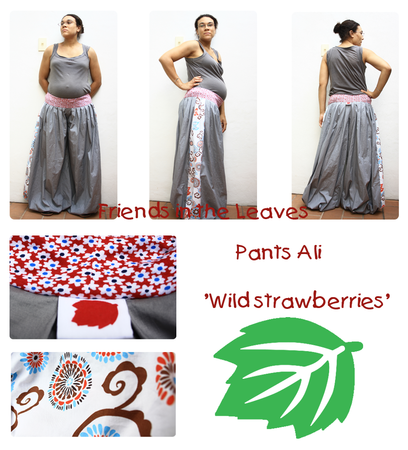 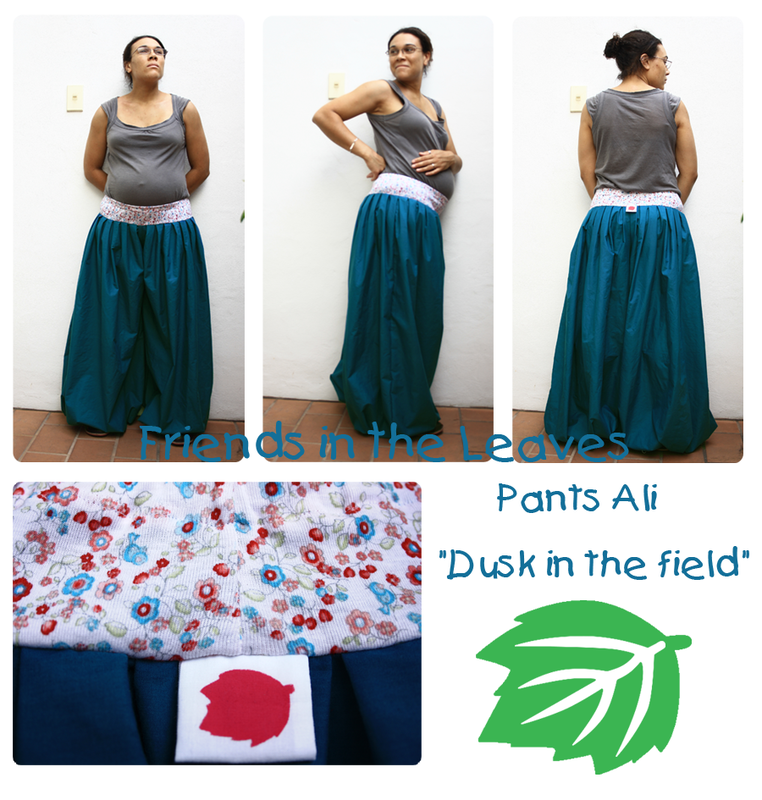 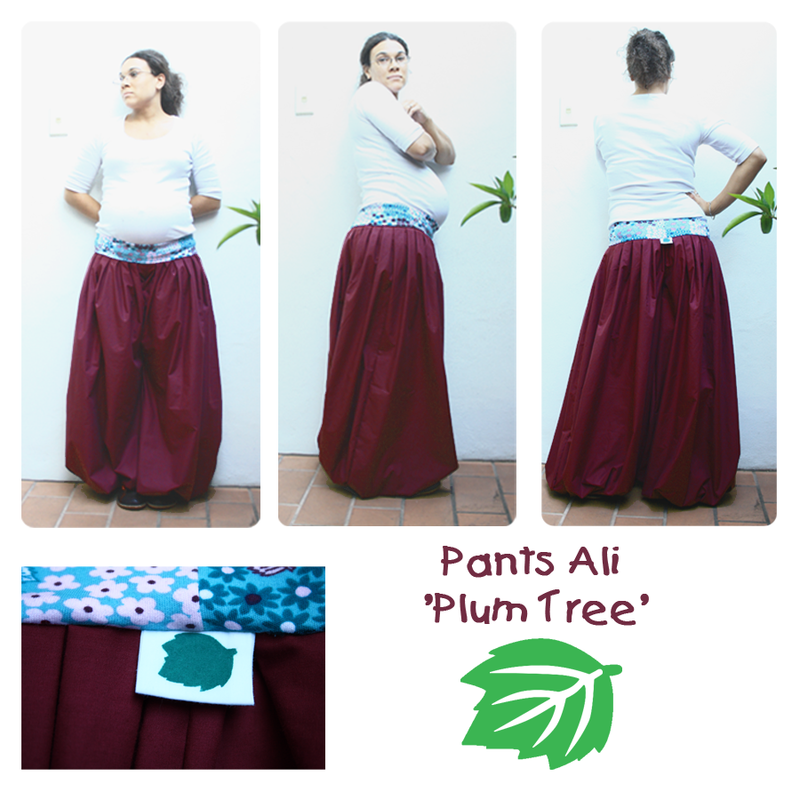 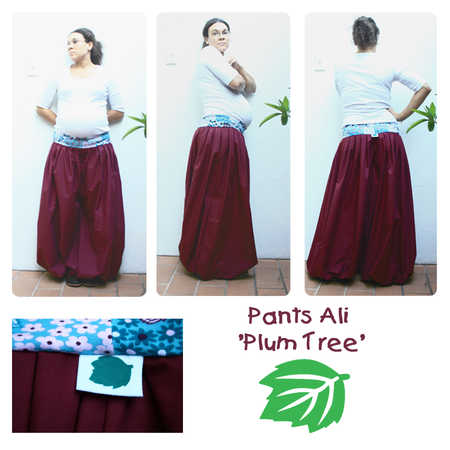 Well, I should say I made a pattern, as the first Ali Pants were a bit random! 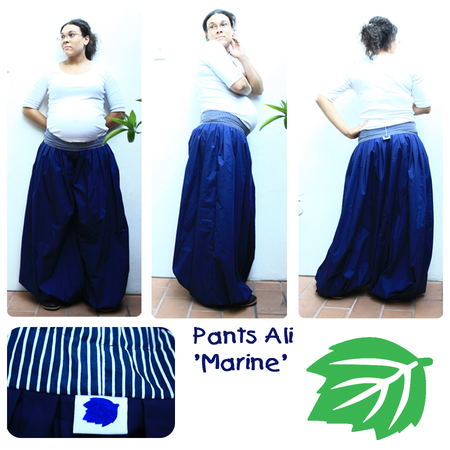 So here are the pants I made for the markets. 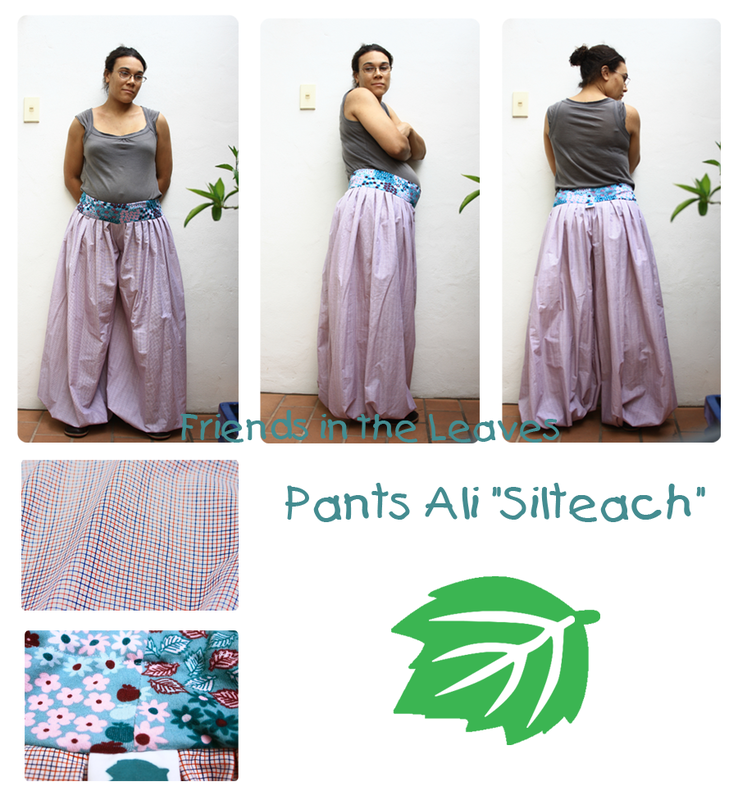 Click on the photos to see them bigger! And that's it! I'm working on new tops now!